Cake making gets messy in this perfect introduction to theatre, guaranteeing giggles galore for the very young and young at heart. 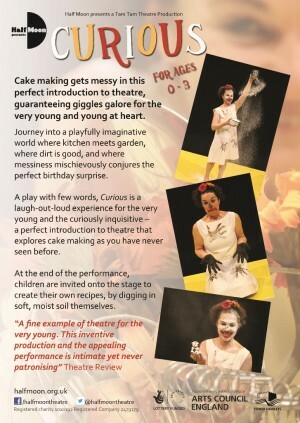 Journey into a playfully imaginative world where kitchen meets garden, where dirt is good, and where messiness mischievously conjures the perfect birthday surprise. 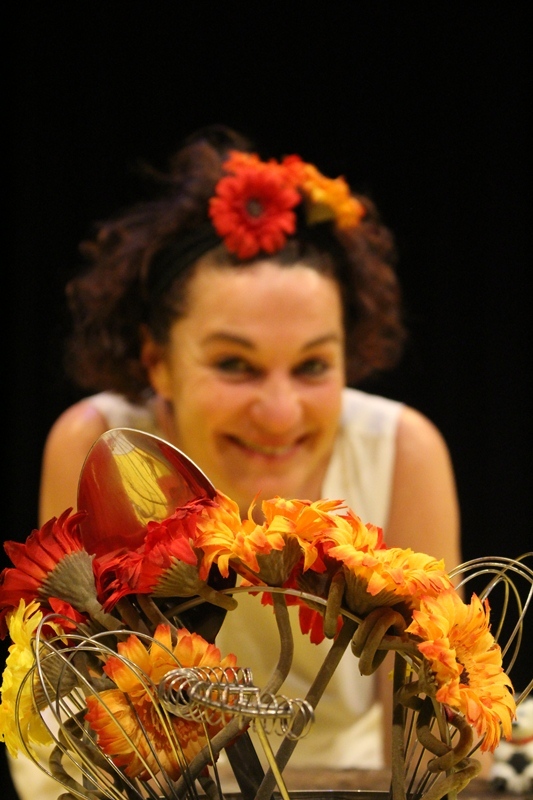 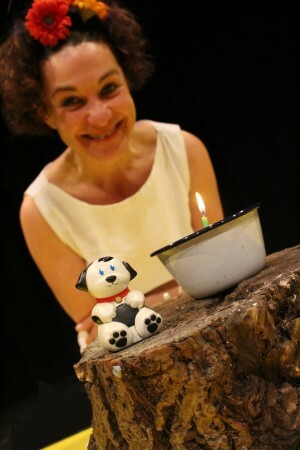 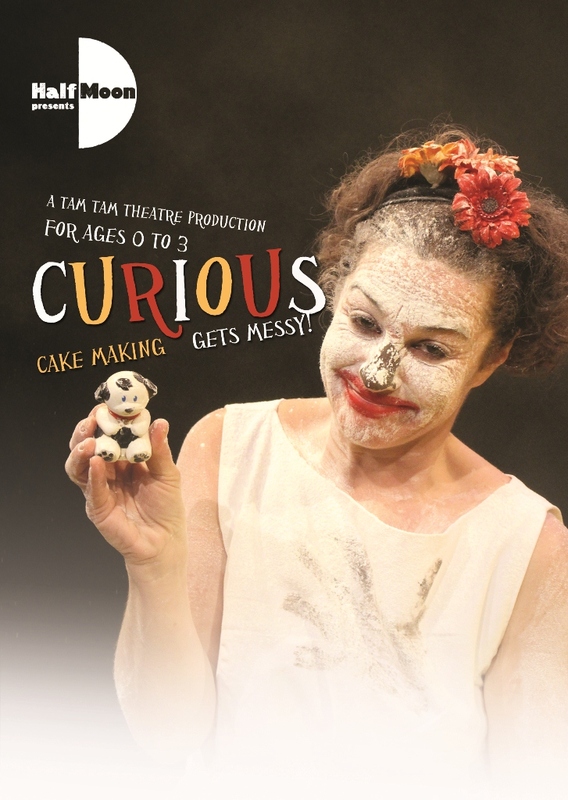 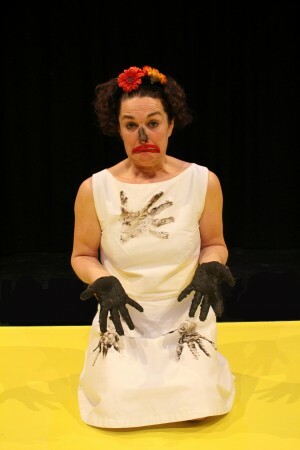 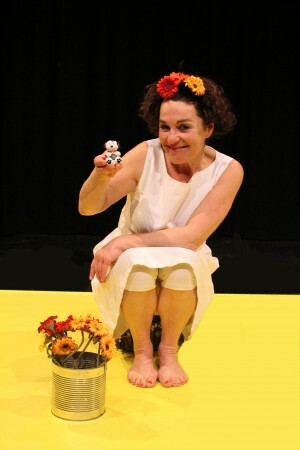 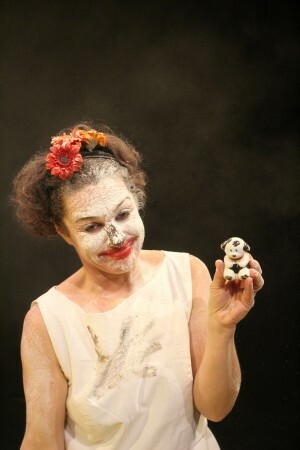 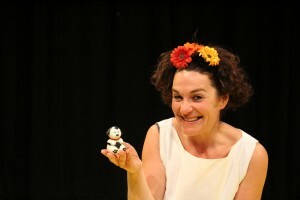 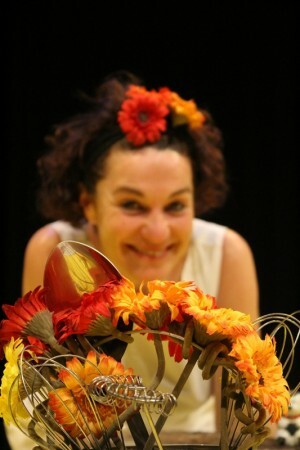 A play with few words, Curious was a laugh-out-loud experience for the very young and the curiously inquisitive – a perfect introduction to theatre that explored cake making as you have never seen before. 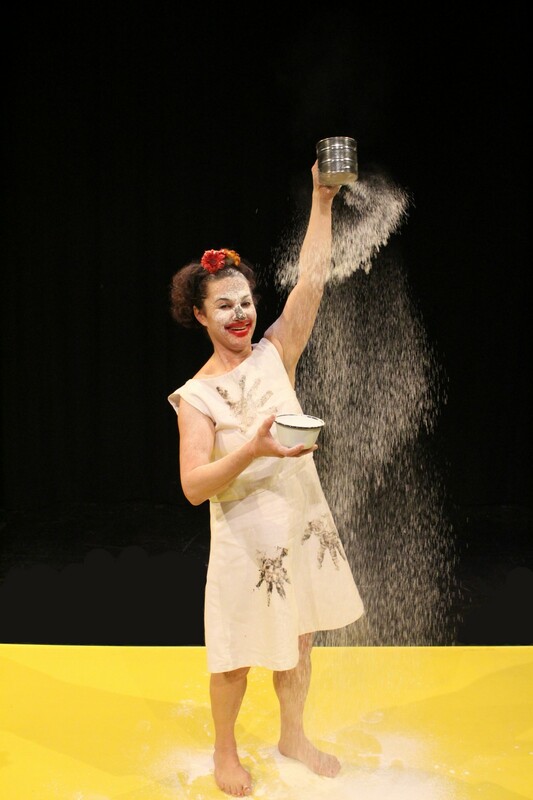 At the end of the performance, children were invited onto the stage to create their own recipes, by digging in soft, moist soil themselves.